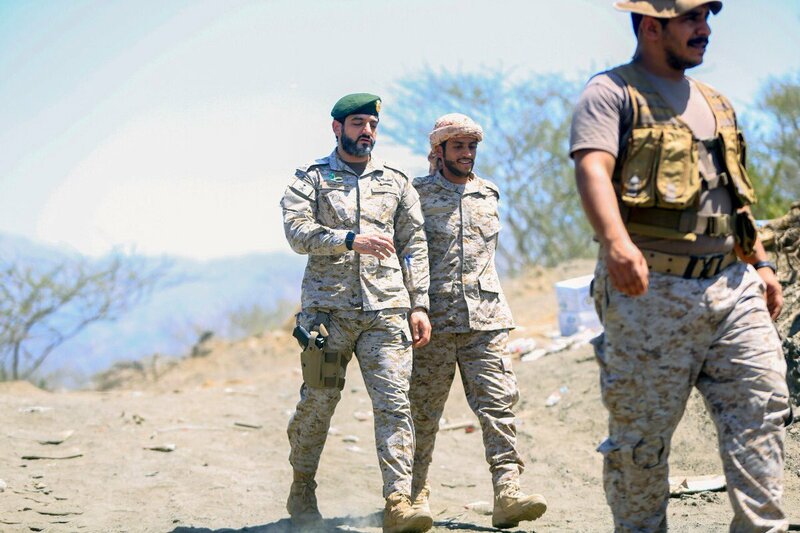 Reuters: Yemeni government says Huthis seized 10 oil and commercial vessels in the port of Hodeidah. 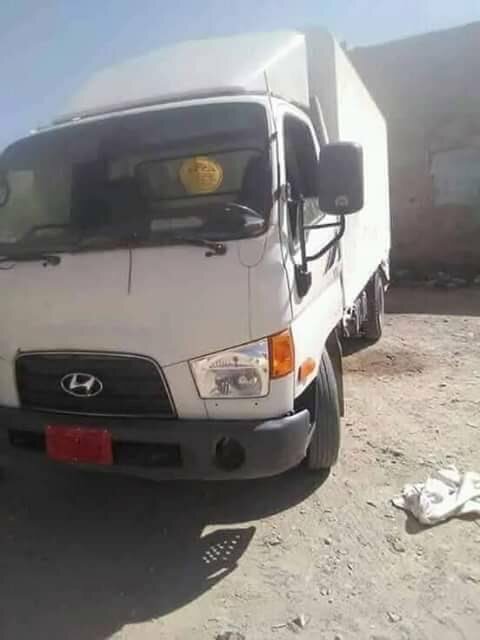 Security forces in Marib seized truck with mortar mines, which was heading to Sanaa. 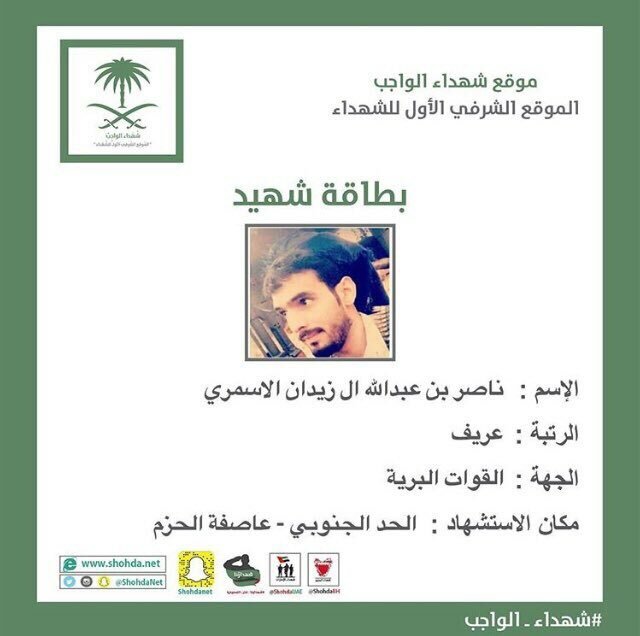 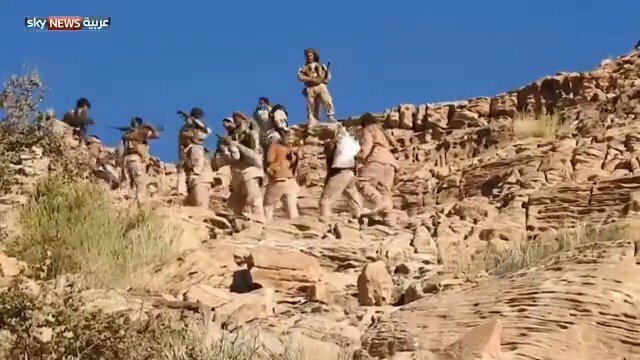 32 Saudi soldiers were killed in September on the Yemeni border. 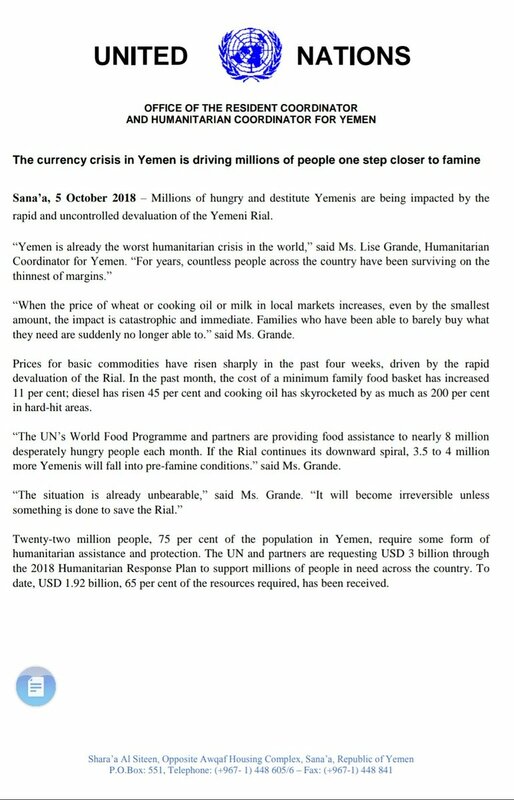 "When the price of wheat or cooking oil or milk in local markets increases,even by the smallest amount, the impact is catastrophic and immediate. 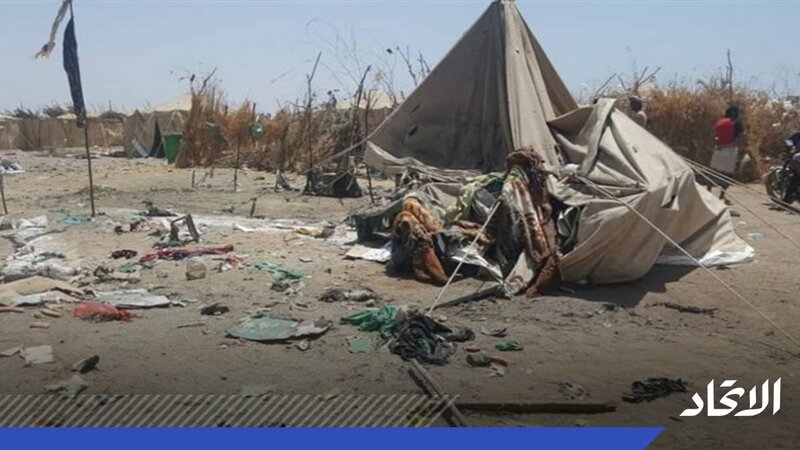 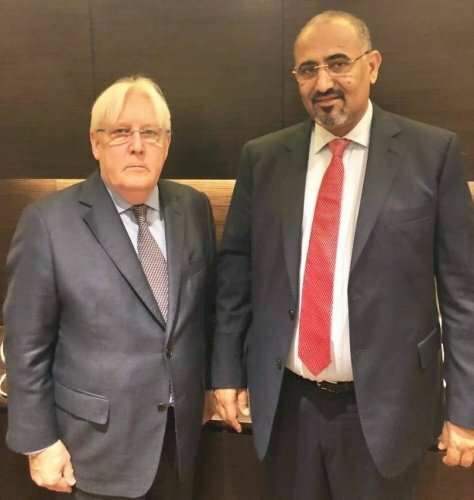 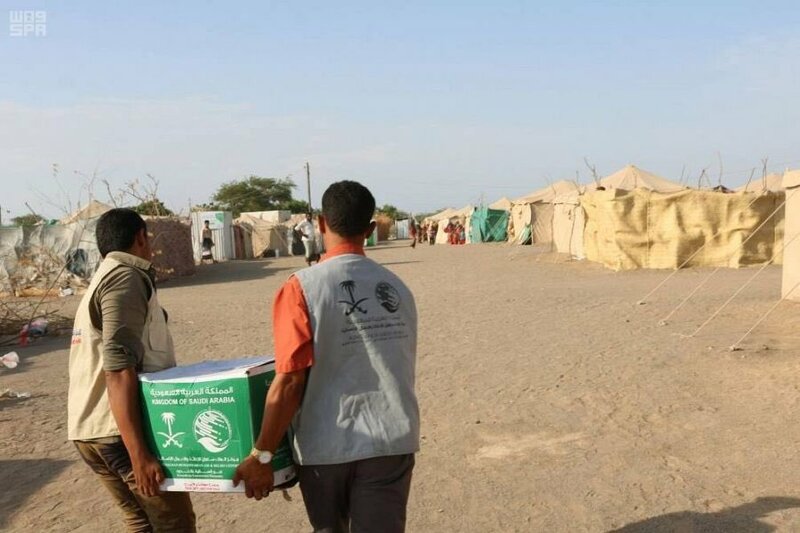 Families who have been able to barely buy what they need are suddenly no longer able to" Humanitarian Coordinator for Yemen said. 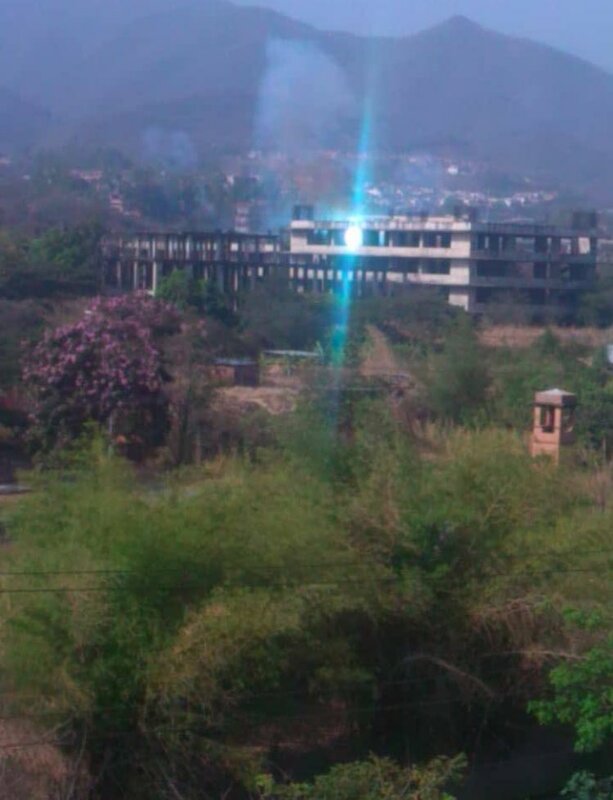 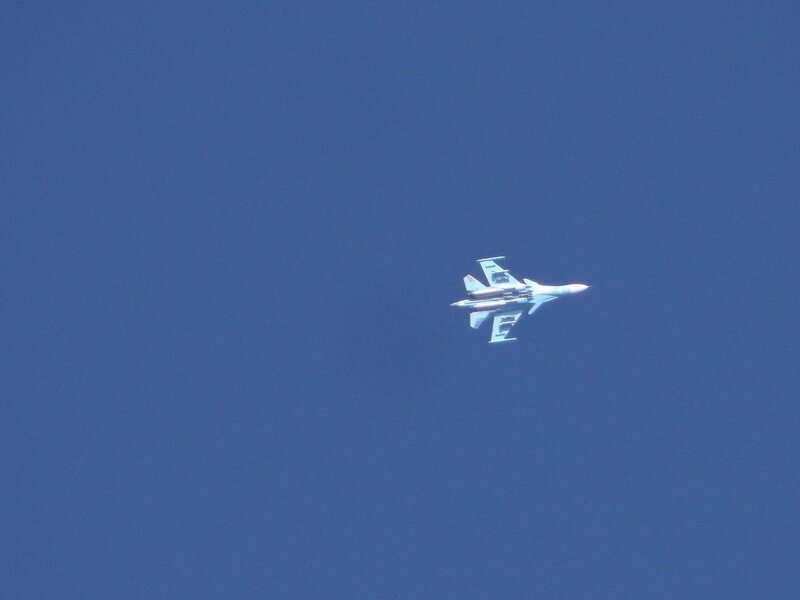 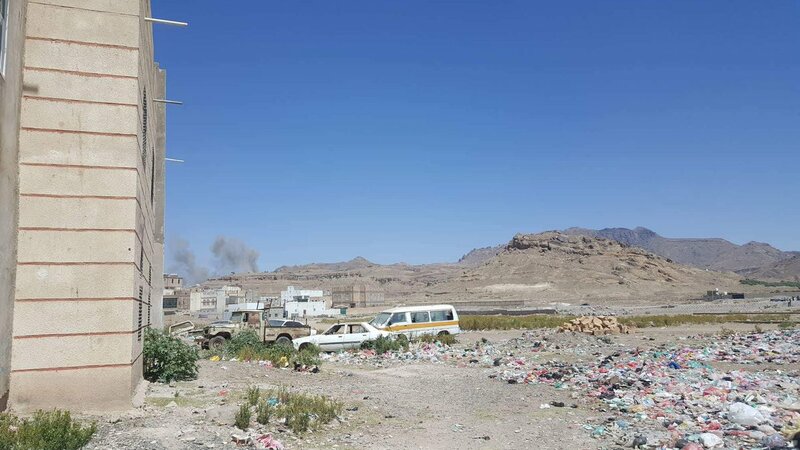 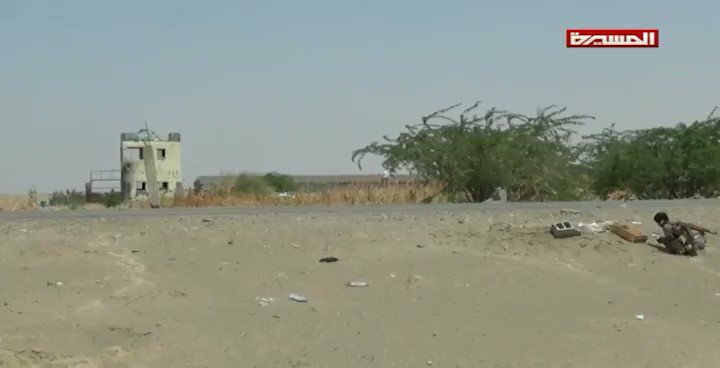 Houthis repelled Amaliqa forces attack in Tuhayta town area. 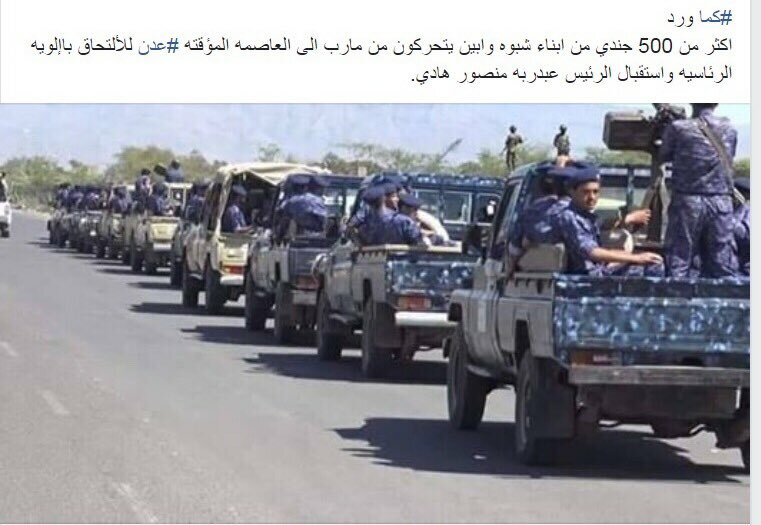 More than 500 soldiers from Marib and Shabwa are going to Aden to help Hadi presidential guard. 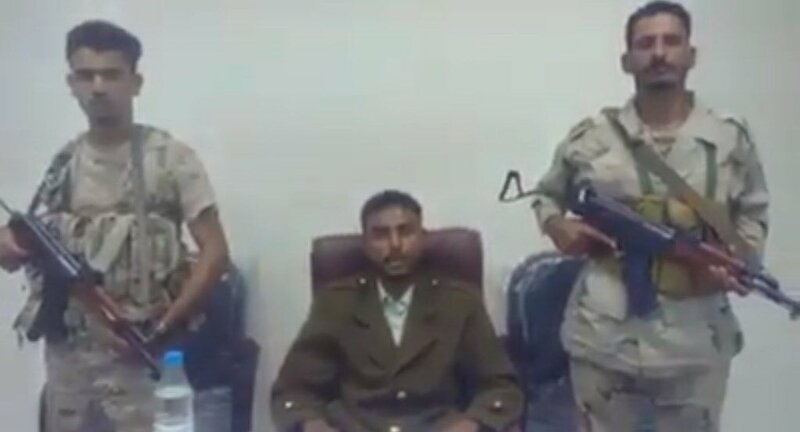 3 soldiers from presidential guard declare support to Southern transitional council. 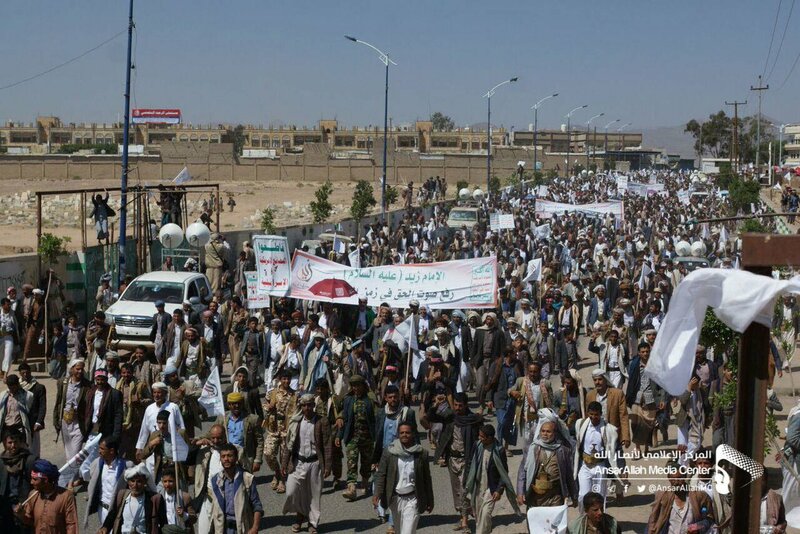 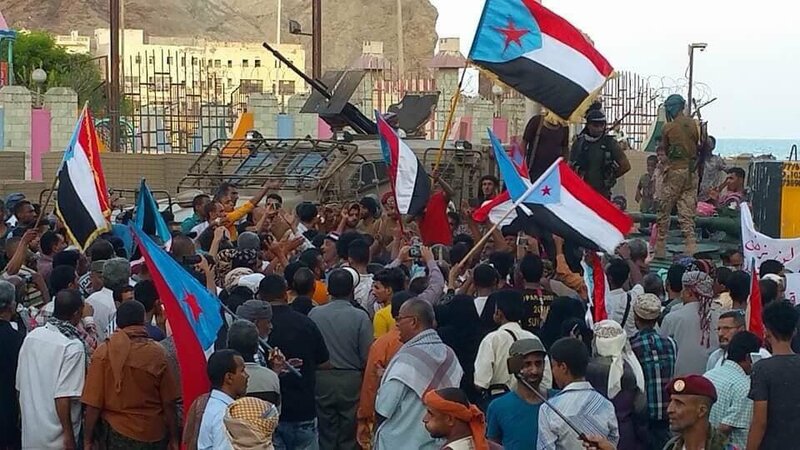 Protests near Al-Maasheq palace in Aden. 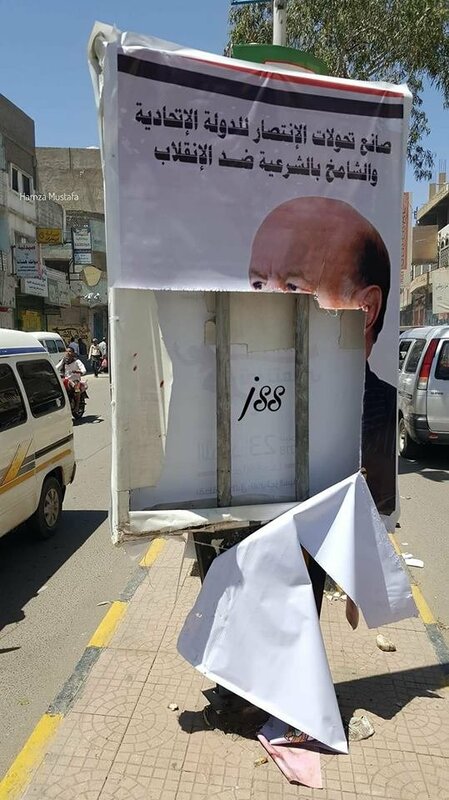 Hadi presidential guard under heavy pressure.